Who doesn’t love YouTube? It keeps us entertained with the latest music, movie trailers, TV shows, and so many more. But what happens when there is bad Internet connection or when we are subjected to insane mobile data charges? 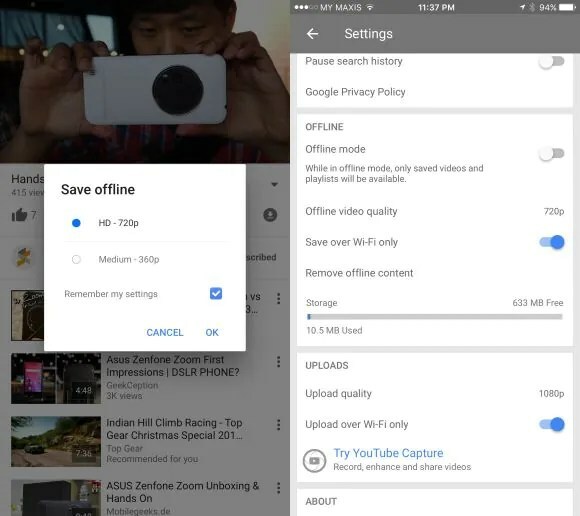 Well, thanks to YouTube’s new offline feature in Malaysia, you can now press play on your favourite YouTube videos over and over again without Internet connection. You can now download videos using WiFi or mobile data and keep them on your device for 48 hours before it’s automatically removed from offline viewing. Once the time has expired, you will need to reconnect to the Internet for that saved video to be extended for another 48 hours. To download, simply look for the “save offline” icon placed at the bottom right of the video, which is also on the same row as the “thumbs up” and “thumbs down” buttons. Tap on it and it will start the download process. 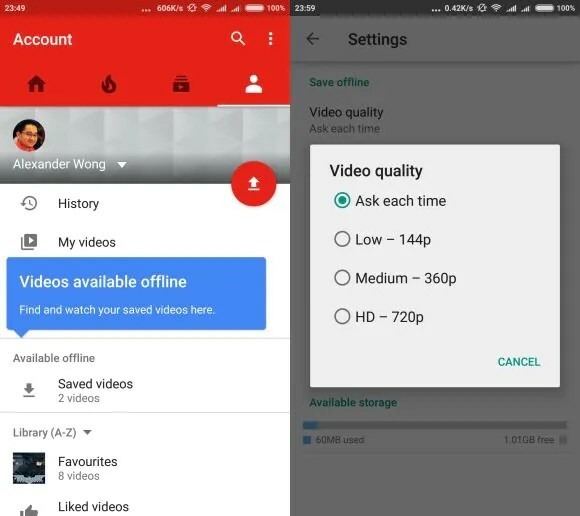 The YouTube offline settings allows users to select their preferred video quality up to HD 720p resolution. According to Tech Attack, you can even navigate to your saved playlists (including Watch Later, Favourites, and Liked videos) to download them in bulk. Do note that not all videos on YouTube are offered for offline viewing as some content publishers do not favour this new feature based on the mere fact that they will lose view counts. This simply means that popular videos from official channels especially copyright materials cannot be downloaded with the offline setting. To watch your downloaded videos, look for your account tab on the far right on the YouTube home screen. Click on saved videos under the “available offline” section and enjoy unlimited playbacks for the next 2 days. Here, you can either pause on any ongoing downloads or remove the offline videos ahead of time. 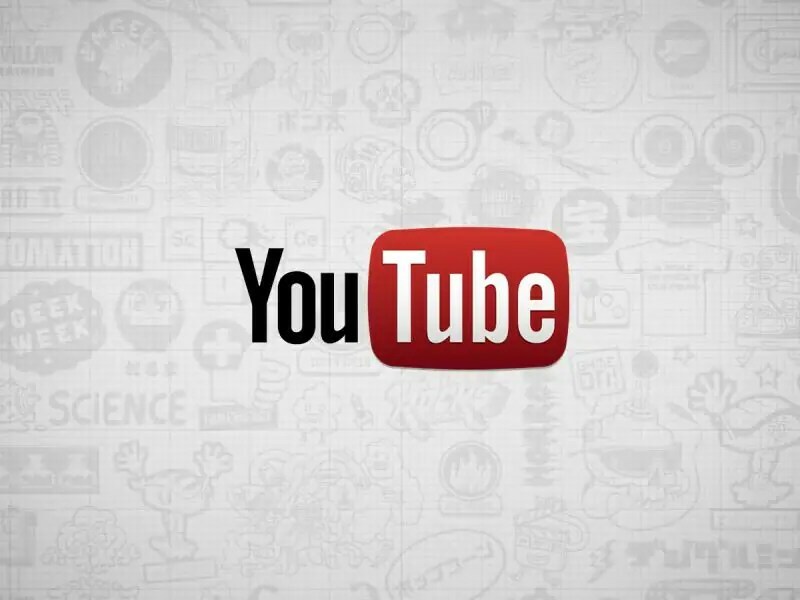 This YouTube’s offline feature – only available for both Android and iOS users – is great for heavy YouTube viewers who are always out and about. They can now enjoy watching YouTube videos on their way to and back from work or during long journeys. Sources: Tech Attack, Malay Mail, Soya Cincau.